CON-TROL-CURE® is proud to introduce the SV-10 VISCOMETER. 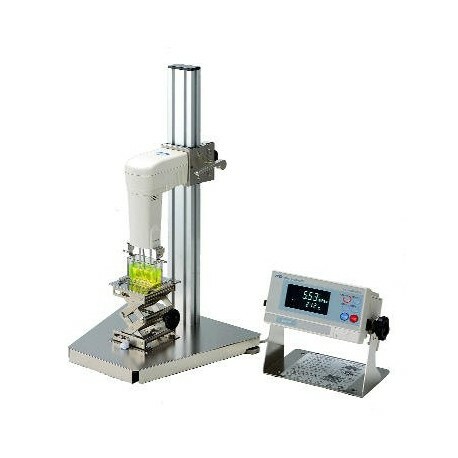 The SV-10 is an excellent solution for measuring the viscosity of your fluids, even foaming fluid, flowing fluid, low viscosity fluids such as sol and gel fluid, and more. Our newly developed Tuning-Fork Vibration Method (patents pending) lets you escape the limitations of conventional viscosity measurement for both Non-Newtonian and Newtonian fluids. Even changing viscosity and temperature can be measured due to the wide measurement range from 0.3 to 10,000 mPa.s (cP), without replacing the sensor plates. 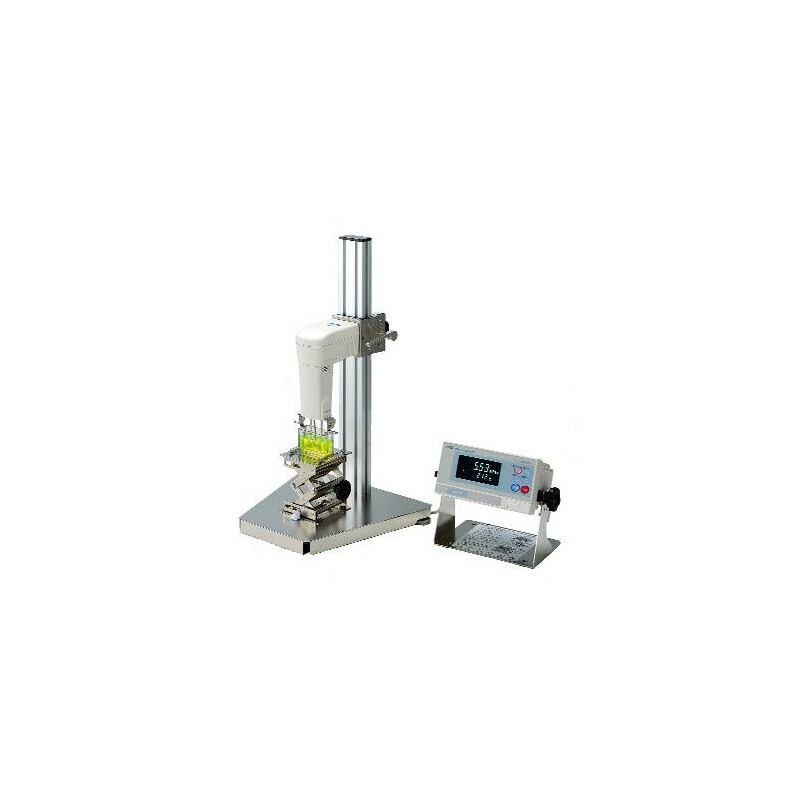 Sine-wave Vibro Viscometer SV-10 measures viscosity by detecting the driving electric current necessary to resonate the two sensor plates at constant frequency of 30Hz and amplitude of less than 1mm. The WinCT-Viscosity, Data Collection, and Graphing software comes standard with the SV-10, letting you analyze your viscosity measurement. You can save the measurement data to your PC and easily send it to your associates via email for analysis and confirmation.